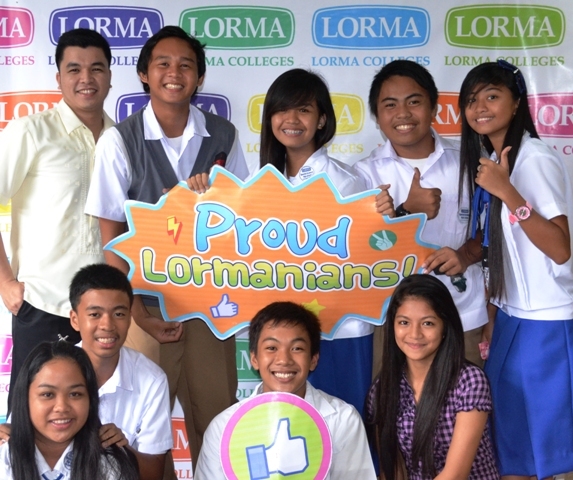 Lorma Colleges Basic Education Department prepares pupils and students for a fulfilling and productive life in which their skills and attributes are constantly challenged, developed and applied as part of their lifelong learning. The education that they received is beyond the confines of the classroom. The school has already gone a long way in providing programs and services that confer to the different needs of students, all directed toward the valuing of Holistic Student Development. The school care deeply for the whole pupil and student experience and seek to identify and facilitate opportunities to integrate life and learning, including advocating for experiential learning inside and outside of the classroom. Fundamental to this is the school’s responsibility to engage pupils and students in a diverse range of opportunities for exploration, developmental learning and personal growth.